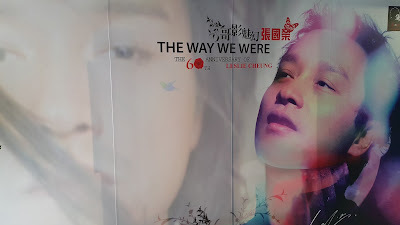 Leslie Cheung Kwok-Wing has enamored the people of Hong Kong and Southeast Asia, through his iconic voice in the music industry, coupled with his memorable performances in movies. Regarded as one of the godfathers of Canton-Pop, Leslie has forever taken the hearts of his fans through his carefully crafted voice. His 1984 hit single ‘Monica’, was voted by Hong Kong as the song of the century. He was the first foreign artist to host sixteen concerts in Japan, and in Korea remains the top-selling Canton-Pop Artist. Leslie remains the only pop-star to announce his own retirement by performing 33 consecutive nights at the Hong Kong Coliseum. After five years away from the limelight he returned with his “Most Beloved” album. Leslie’s presence on the silver screen managed to capture more than the people’s hearts of Hong Kong. 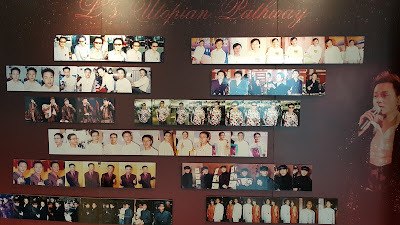 Regarded as one of the most charismatic Chinese film actor, Leslie has performed and progressed in the film industry with exceptional ease and charisma. From his iconic performances in Days of Being Wild (1991), to Farewell My Concubine (1993), he has managed to intimate his life experiences into the art form seamlessly. 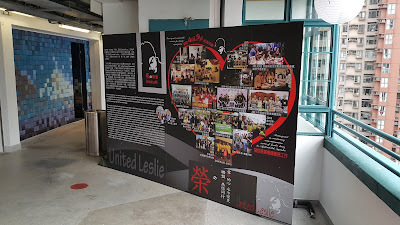 United Leslie is a non-profit making voluntary union founded devoted fans of Leslie Cheung and first established in 2006. The 10th anniversary of this organization spurned the union between United Leslie and PMQ. 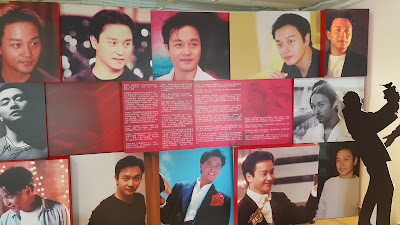 United Leslie Volunteer Association is proud to present the 60th Anniversary of Leslie Cheung. Designed to reveal the behind-the-scenes stories of the King of Canton-Pop there are plenty of ways for old fans and new to learn more about this enigmatic figure in Hong Kong pop culture. From 8th-18th of September, PMQ has opened studio space to host a series of exhibitions to highlight the life events of Leslie Cheung. 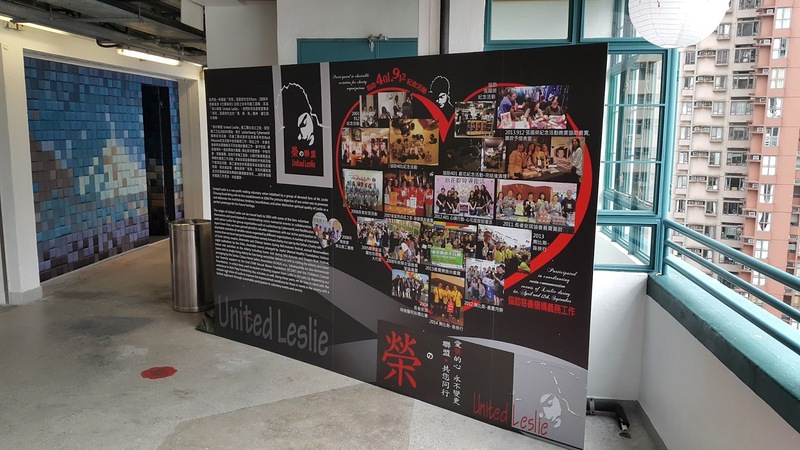 Video and photo exhibitions will be prominently displayed to guide the audience through Leslie’s life in chronological order. fashion, Leslie fancied himself a trendsetter in the industry. The Hong Kong locals still pay homage to his revolutionary style, and is still referred affectionately as Gor-Gor (older brother). 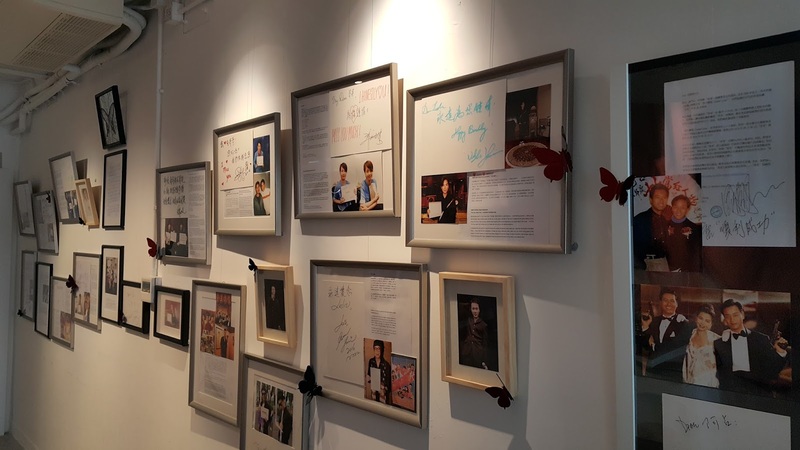 There were a few notable names in the Hong Kong celebrity circuit who took their time to show their love and appreciation for Leslie. 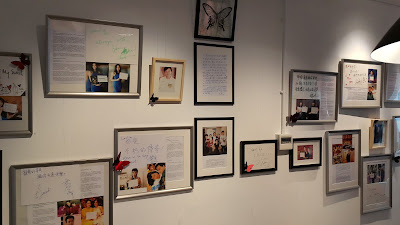 Mr. Hins Cheung, Ms. Gigi Leung, Ms. Suzie Wong, and Mr. Spencer Leung Sze Ho, and Ms. Fiona Sit were some of the many who miss him dearly. 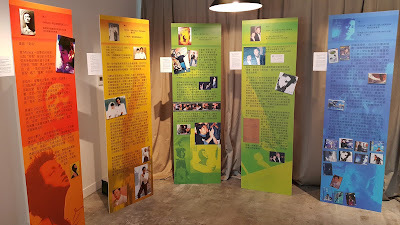 The photo exhibition helped highlight the off-screen character and charisma of Leslie. Historical photos of Leslie outside of his work were particularly interesting. 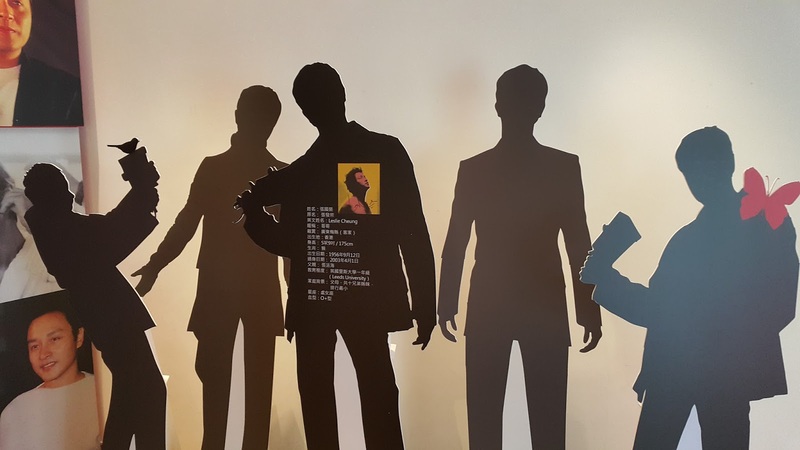 Though many had not personally known him as his friends and family did, his charisma and character were captured in brief glimpses throughout his performing career. He stood as a vanguard towards those seeking happiness. Who could be the voice of the next generations? After over a decade has passed since his tragic death, but the love and dedication to his creative endeavors has definitively transferred over to his adoring fans. 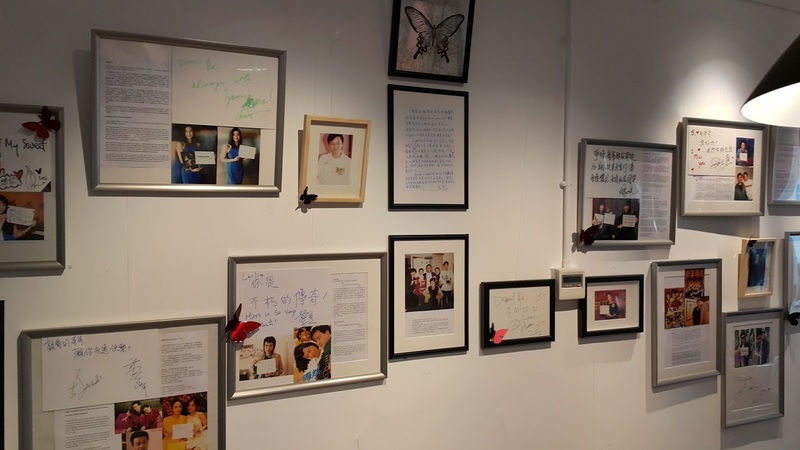 The people of Hong Kong will never forget their beloved Gor-Gor, and continue to celebrate his long-lasting legacy.